In the years to come, when you sit down to decide the next destination for your holiday, it may be a choice of more than just where to go. In fact, you might even start the vacation soon after you sit down, simply by plugging into a virtual getaway. It might not be the same thing at all as physically being in some place — be it tropical beaches or the Himalayas — but many Americans are willing and wanting to try virtual reality vacations. 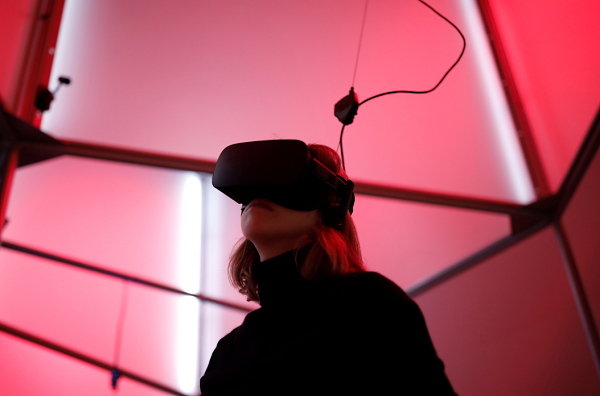 According to a recent survey, as many as 24 percent of the respondents said they want to experience a new place through VR, 20 percent said they would love to go on a VR holiday and 10 percent thought VR was the future of travel. Commissioned by liligo.com, a travel comparison website, results of the survey were announced in the company’s “Future of Travel Report.” The results, shared with International Business Times, show that one of the reasons why VR could be so enthusiastically embraced by Americans is due to the prevalence of travel-related anxiety, particularly to do with flying. About 30 percent of the respondents admitted to often praying before or during a flight, while nervousness kept awake one in 11 people awake all night before a flight. When it came to Millennials, 11 percent took sleeping pills to prepare for the flight, one in 13 went through superstitious rituals and one in 15 consumed alcohol during a flight to calm their nerves (9 percent got drunk before the flight for the same reason). 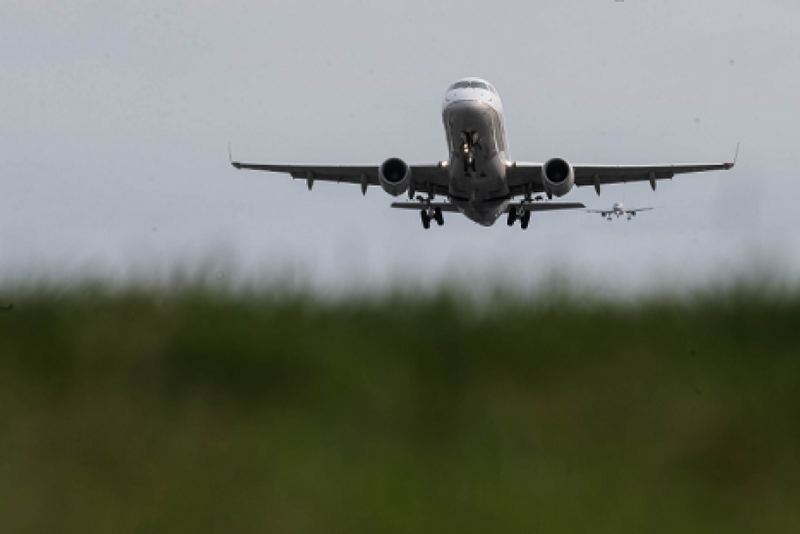 When it comes to modes of travel, flights obviously cause panic among some travelers, with about 8 percent admitting to anxiety attacks just thinking about air travel. 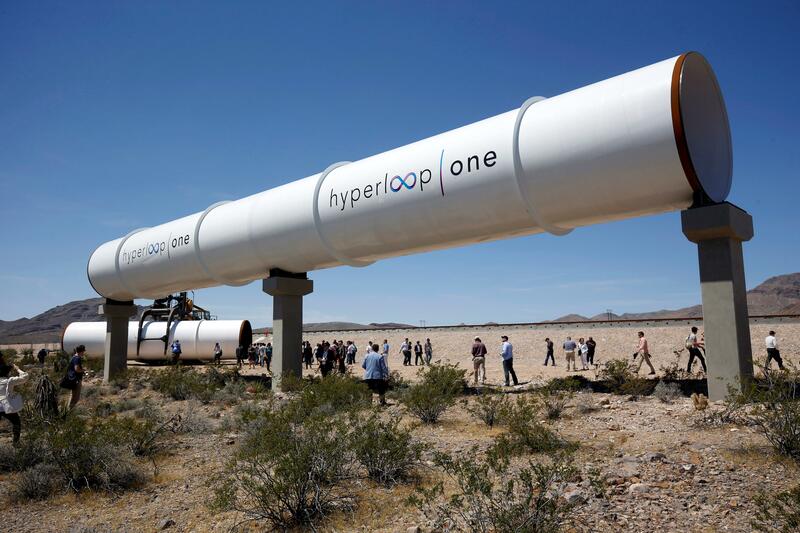 However, there was a lot of excitement about a mode of transport that doesn’t yet exist commercially — Hyperloop. Initially proposed by tech entrepreneur Elon Musk, the technology is being independently developed by a handful of companies and some countries have shown interest in getting mass transit systems based on it. Over a quarter of those surveyed believe Hyperloop to be the best way to travel, with a similar number saying it will be the most popular travel mode between cities in the future. However, about 43 percent of respondents don’t think the technology will become a viable reality in their lifetimes. But if it did, one in six people would choose to experience Hyperloop over a trip to space. Conducted by YouGov PLC on behalf of liligo.com, the survey questioned 1,346 adults in the United States.